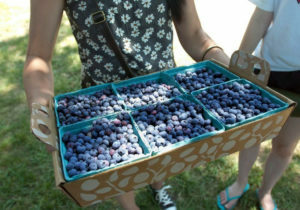 Blueberries are back and ready for picking! Bring your friends and family to Linvilla Orchards on Saturday, July 7, 2018 as they celebrate their annual Blueberry Festival. Don’t forget to come hungry for their delicious blueberries and decadent blueberry pie-eating contest. The winners of each age bracket will earn the champion title and receive a great prize! While the kids are enjoying the festivities, guests can saunter over to join Sampling with Judi outside the farm market. She’ll be showcasing some of her summertime specialties while giving pointers on how to use your freshly picked fruits and veggies. Roasty Toasty will be concocting delicious ears of corn for guests from 11am-4pm. Costume characters will also be on hand for the blueberry festival too! Other activities include pick your own fruit, games, fishing, train rides, face painting, pony rides and blossom hayrides. Visit www.linvilla.com for more information. Saturday, July 7, 2018 (rain date: Sunday, July 8, 2018). Picking: 8 a.m. – 7 p.m. Summertime Sampling with Judi: 11 a.m. – 2 p.m. Blueberry Pie Eating Contest: 2 p.m. Roasty Toasty: 11 a.m- 4 p.m. 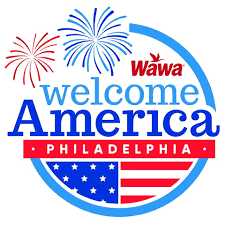 LOCATION: Linvilla Orchards, 137 West Knowlton Rd., Media PA, 19063. CONTACT INFO: Phone: 610-876-7116, Email: info@linvilla.com, www.Linvilla.com. 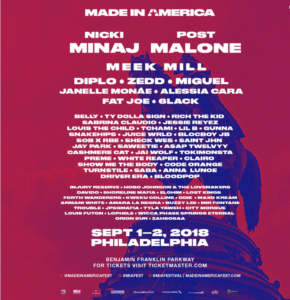 The annual multi-stage concert, founded by Rap legend Jay-Z in 2012, is set to return to the city of brotherly love for its seventh year. 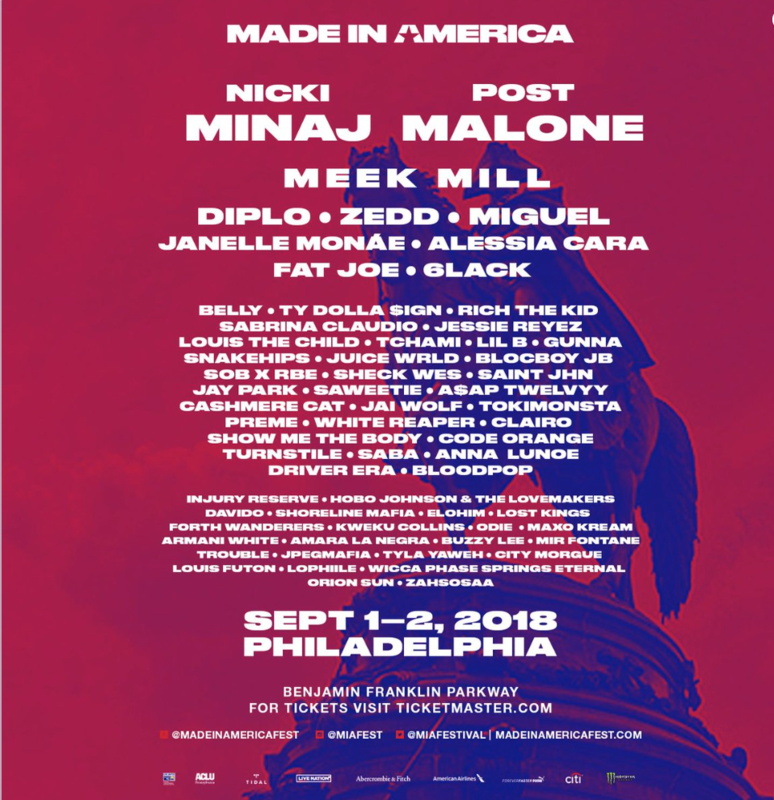 On Saturday Sept. 1 and Sunday, Sept. 2, the outdoor music festival will return to the Benjamin Franklin Parkway where guests from near and far can see their favorite artists while indulging in an assortment of food, drink, amusements rides and other interactive activities. Quench your Thirst at Center City Sips! Ch eers! Happy hour just got way happier. 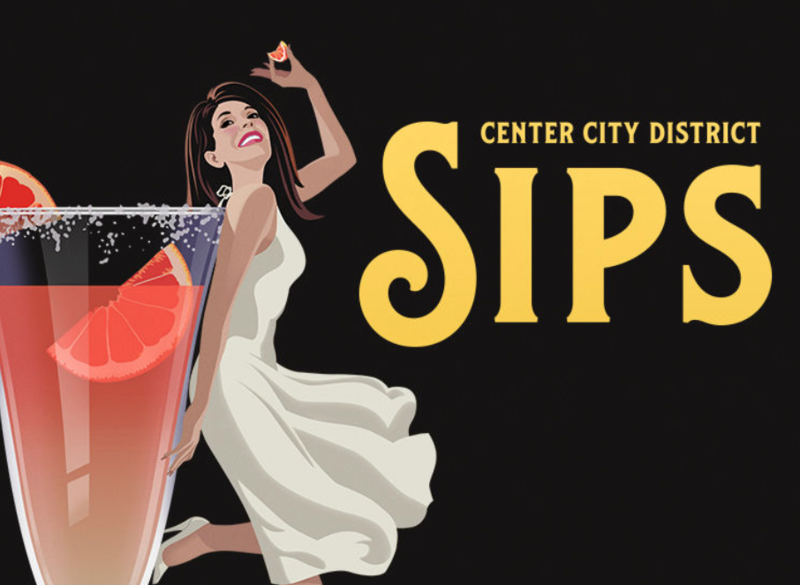 Center City Sips will return this summer for its 15th year on Wednesdays from 5 to 7 pm. Over 90 bars and restaurants will participate each Wednesday from June 6 through August 29. CCS serves as the ultimate way to kick back, rewind and relax after a long work day. 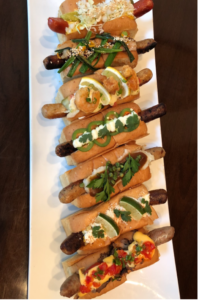 Participating locations will offer $6 cocktails, $5 wine, $4 beer and half-priced appetizers. Sips offers guests the opportunity to drink, dine and socialize at some of the cities most iconic locations including Dilworth Park, the Balcony Bar at the Kimmel Center and Independence Beer Garden. Instead of rushing home after the work day, those who are 21+ can check out all the 2018 Sips specials all summer long.